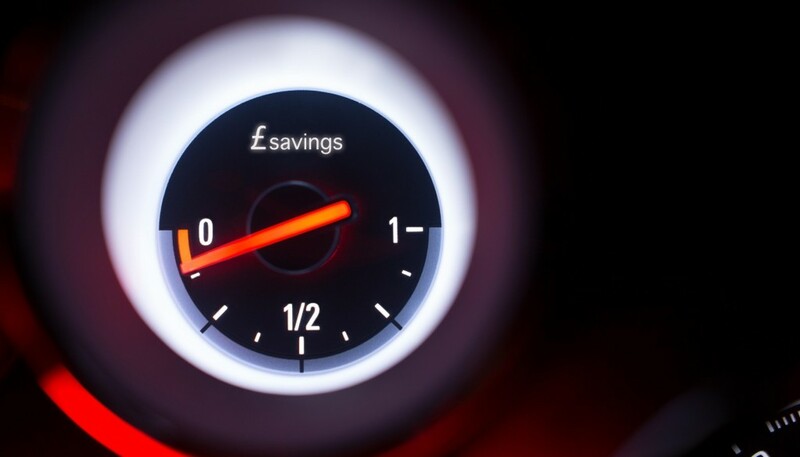 Are you risking fines due to low energy efficiency? From April 2018, all rented homes will need a minimum energy efficiency grading of Band E or higher – or they will be prohibited from being let. It might not be the sexiest or most exciting of topics, but you really don’t want to get caught out. The Minimum Energy Efficiency Standards (MEES) were brought into action in 2015, but the rolling measures will mean that by 2023, no building with a rating below Band E will be allowed to be rented, and that includes existing leases. It may be frustrating for some landlords with large portfolios, but now is the time to plan ahead, or risk a maximum penalty of £150,000 for non-compliance! Let’s look at what you will soon be obliged to do about your properties’ energy efficiency, why you should do it, and the best way to ensure your properties’ compliance. Properties are rated on the efficiency of their energy usage, and generally an Energy Performance Certificate (EPC) is required whenever a property is put on the market for sale or to rent. EPCs are rated from Band A, meaning the most efficient, to Band G, the least efficient, and the Department of Energy and Climate Change (DECC) has stated that from April 2018, landlords in England and Wales will be obliged to raise their properties to the level of Band E or above. The average savings to be made between the least energy-efficient properties and those with an E rating is said to be £880, which is a great deal considered year-on-year. According to the DECC, 65% of Band F and Band G EPC-rated properties are said to have been built before 1919. This suggests that landlords with Victorian properties are more likely to be required to make improvements to their efficiency – however, EPCs may in fact understate the heat efficiency of the walls of such properties, so the government has proposed that it will soon recalibrate EPCs to give truer readings. If this goes through, then properties in Band F may no longer need work to be done, and Band G buildings may need less work doing in order to comply. Why should landlords comply with MEES guidelines? One of the top reasons – if not the top reason –that tenants leave a property is because it is too expensive. 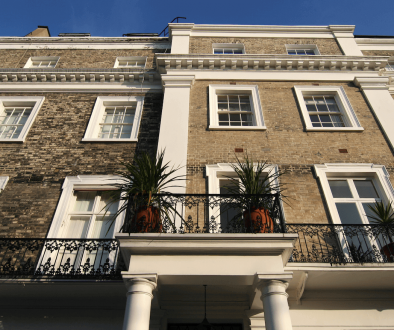 It doesn’t matter if their rent is fair and affordable; if the bills are too high, then tenants are more likely to leave at the end of their tenancy agreement, meaning more hassle for you and the risk of an empty property. Alternatively, a property will always be more attractive to informed tenants if the EPC rating is good, and will probably have fewer tenants going into rent arrears. A property with increased energy efficiency may also see an increase in value, offer the scope for a higher rent, have a lower risk of condensation and damp, and have a reduced need for repairs such as burst pipes during the coldest months. In the past, there was financial support available for landlords, such as Green Deal funding and the Landlord’s Energy Savings Allowance (LESA). Like the LESA, The Green Deal is now effectively dead, and while the government has claimed that it will replace the scheme, an alternative has not yet appeared – however, any energy efficiency improvement work which qualified for Green Deal may still be required. Despite these scrapped incentives, if you decide that renewable heating technology is the right move for you, there are several schemes worth investigating. These include the Renewable Heating Incentive (RHI) which will offer quarterly payments for 7 years following the installation of renewable heating technology, Feed-In Tariffs (FITs) which allow landlords to receive payments from their energy suppliers, and Enhanced Capital Allowance (ECA), which is suitable for property investors with a large portfolio of properties and allows you to claim 100% of the tax back on eligible technologies you purchase. There have also been whispers over the years – though none yet confirmed – that more energy-efficient homes will pay less council tax. Schemes such as these may be subject to change in the coming months, with more or fewer becoming available in the months following the general election. There will be penalties for landlords with properties failing to comply, and these are potentially severe. 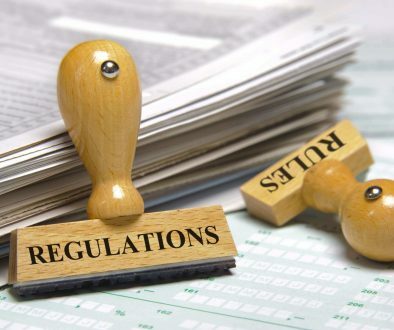 Tenants cannot be evicted if a property breaches regulations, meaning that the responsibility for compliance lies firmly in the landlord’s lap, as do any fines generated as a result. Providing false information or failing to comply with a local authority’s penalty notice can trigger a £5,000 fine. 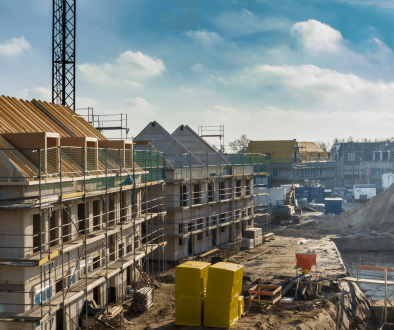 If a non-compliant building is rented out for up to 3 months, landlords can be issued a fine of 10% of the building’s rateable value, which rises to 20% after three months of failing to comply, with a maximum fine of £150,000 for a single building. Devaluation – If an independent surveyor determines that the improvements required to comply will reduce the property’s market value by more than 5%. The “Golden Rule” – If an independent assessor determines that energy efficiency improvements that could be made but have not been would not pay for themselves through energy savings within 7 years, or if they determine that relevant improvements have been made but the energy efficiency rating still fails to meet minimum requirements. Consent – If a tenant, superior landlord or planning authority refuses to consent to the improvements required or has demanded conditions that the landlord cannot reasonably comply with. Auditing portfolios to understand whether they are going to require increased energy efficiency, or if any exemptions apply, is recommended. You still have until 2023 to ensure that properties with tenancy agreements in place comply, but because unlet properties must comply by April 2018, the sooner you know your responsibilities, the better. Energy assessments and understanding how lease terms, renewals and break dates affect the issue will all be important considerations too, as well as reviewing tenants’ leases to understand their rights. While time remains on the landlord’s side, it’s still ticking. Best to prepare.